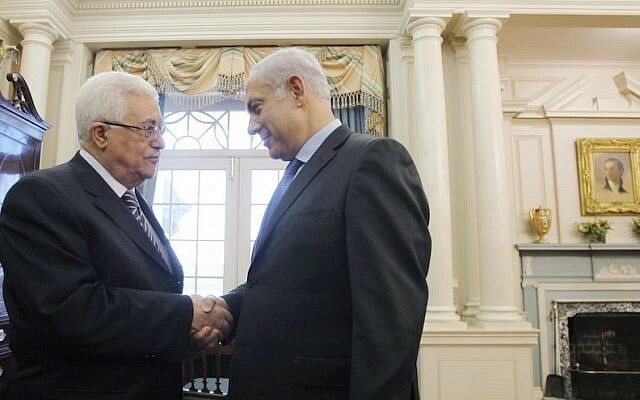 WASHINGTON — A senior US official said the administration believes an Israeli-Palestinian peace agreement will not happen overnight, as the White House’s envoy to the region wrapped up a series of high-level meetings with Egyptian officials on an internal Palestinian unity deal. The US has insisted that the Hamas terror group renounce violence, disarm and recognize Israel if it is to be part of a unity government able to negotiate a peace agreement with Israel, though it has backed efforts to ease the humanitarian situation in the Gaza Strip. The official, speaking on the condition of anonymity, reiterated the US demands as US special envoy Jason Greenblatt returned from meeting with Egyptian officials who helped broker the unity deal in Cairo. Last week, Greenblatt, along with other members of a US delegation, traveled to Cairo to meet with General Khaled Fawzy, who heads Egypt’s intelligence agency. The summit was to “discuss the situation in Gaza and the Fatah-Hamas reconciliation efforts,” a White House aide said. “Egypt expressed a strong desire to assist the United States’ peace efforts, as well as its willingness to help improve the welfare of Palestinians living in Gaza and the West Bank,” the official said. The sides also discussed “the critical need to preserve the security of Egypt and Israel,” according to the official. The Fatah-Hamas deal reached earlier this month would allow the Fatah-dominated Palestinian Authority to regain administrative control of the Gaza Strip and is designed to lead to the Fatah-dominated Palestinian Authority easing pressure on Gaza, which has raised alarms of a humanitarian crisis. 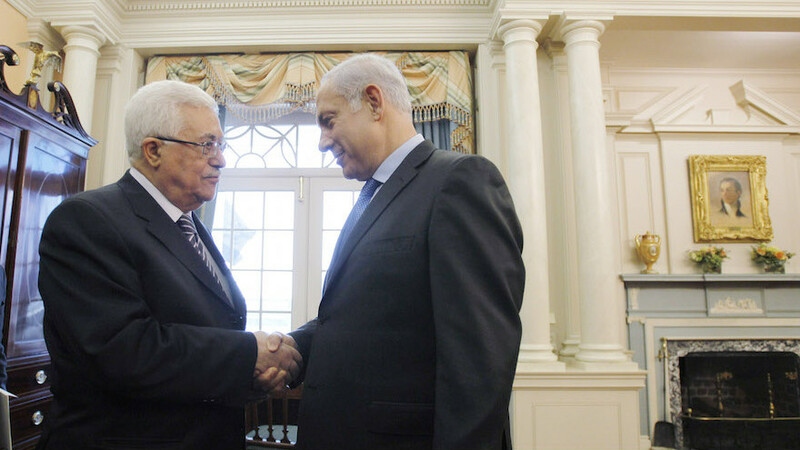 Since a civil war broke out between the two factions in 2007, they have ruled over separate Palestinian territories, with Fatah ruling the West Bank and Hamas ruling Gaza. 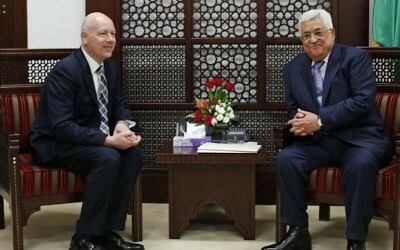 While the Trump administration, which has made forging an Israeli-Palestinian peace deal a top priority, welcomed the PA’s return to Gaza, Greenblatt released a statement, shortly after the pact was announced, saying that Hamas would need to renounce terrorism and demilitarize itself. “Any Palestinian government must unambiguously and explicitly commit to nonviolence, recognize the State of Israel, accept previous agreements and obligations between the parties – including to disarm terrorists – and commit to peaceful negotiations,” he said. Those demands have also been made by the so-called Middle East Quartet. Israel has maintained that it cannot negotiate — let along make peace — with Hamas, a terrorist organization that seeks its destruction.